For more than 21 years, Bay Street has made sure that we have the staff that has the experience and knowledge to assist each customer. 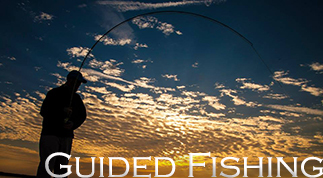 We have staff and guides that have fished all over the world, spent countless hours testing knots and rigging techniques, and take time to study and use all of the equipment we have in our shop. Need the proper fit and style of a Barbour Jacket? We do it right. It is important to us that we have the abiltiy to deliver and ensure that your experiences in the outdoors. 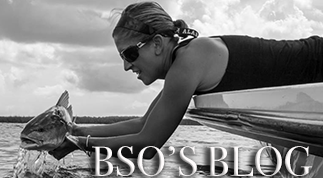 Our staff is tuned into the needs of the outdoors and matching you with the very best gear to help insure you have a wonderful time on and off the water. Come see us in Historic Beaufort or get what you need by clicking below. Our Redfish fishery is rivaled by very few other locations, and with it being year round each season brings different habits from these fish so each one is a new experience. 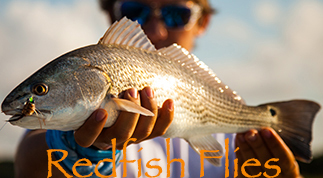 Click below to see the seasons of these Reds and our other species here in Beaufort.